ABSS continuously updates their products to keep up with technological advances and changes to statutory and legislative requirements. For example, Payroll needs to be updated to comply with changes to PCB, EPF, etc, while Accounting and Premier needs to be updated for Sales and Service tax requirements. 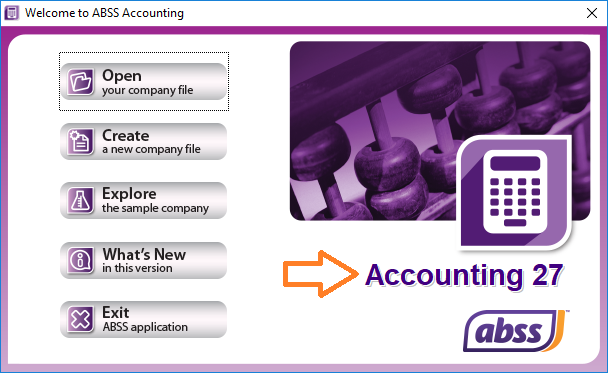 In line with these updates, ABSS releases new versions. In terms of technology, as newer versions of Windows are released, products that worked well on Windows XP for instance, may not perform as well on Windows 10. Support resources for software with all of these dependencies are not cheap, and ABSS has had to balance the total support needs of all of its customers with the ability to provide these resources. In order to best meet the needs of all customers and keep support affordable, ABSS needs to prioritize resources. The introduction of this policy is in line with software industry practice. 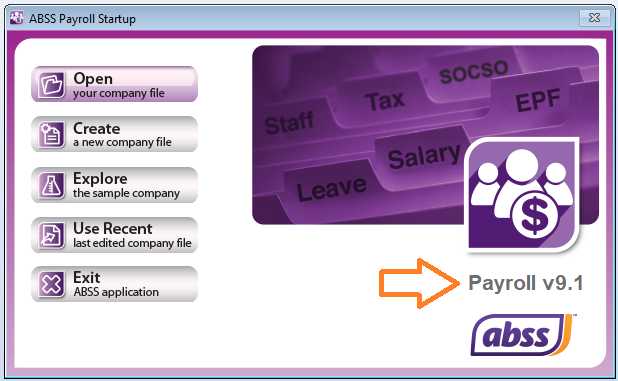 Which ABSS/MYOB versions are supported? How to check your product version? How to upgrade your product? If you only require the latest version and do not require technical support, then you can subscribe to the Upgrade Cover plan. With this plan, you will receive automatic product upgrades for one year from the date of your subscription if any are released. However, you will not have access to ABSS technical support, while support from Deltatech will be offered on an ad-hoc basis and will be chargeable. If you require specialised services like data file repair, you will be required to pay for it. With a Premium Cover plan you will be entitled to automatic product upgrades as well as priority technical support for a period of one year from the date of your subscription. If you purchase Premium Cover through Deltatech, you can access support from both ABSS and Deltatech. In addition, with Premium Cover, you will be entitled to specialised services like data file repair free of charge and discounts on ABSS training programs. For product upgrades, please note that if you are using a very old version, you may not be able to directly upgrade. Instead, you may need to purchase a full pack.